The heart of what we do is World-class, custom built websites that help your business stand out amidst a sea of competition. Discover your needs and desires in a website. 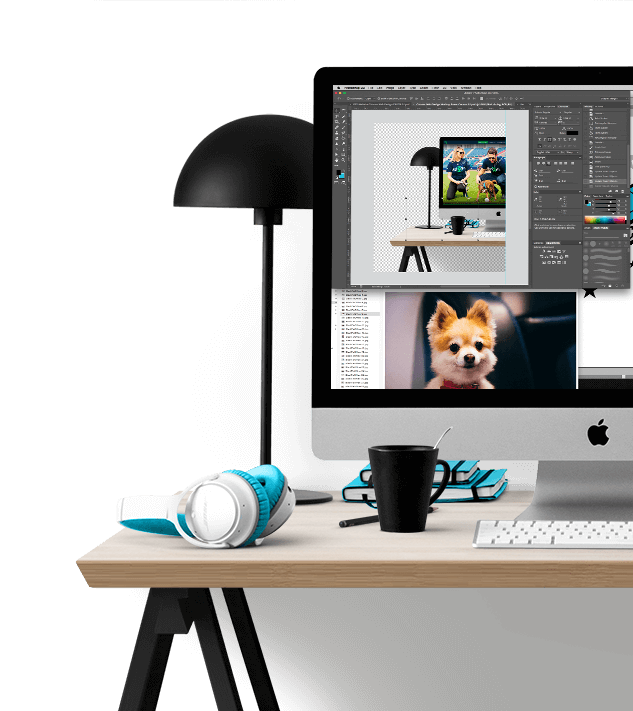 Graphic designers craft your entire website from scratch. Development team codes your one-of-a-kind design into a functional, responsive website. Content team fills your website with fresh, original content, photos, and graphics that conveys your company's mission and style. custom, responsive sites come standard. All of the websites we create are built from scratch and responsive. Responsive design means that the website will intelligently "respond" to the exact size of the visitor's screen, whether it is a desktop, tablet, or mobile phone. This way we are able to ensure that every visitor has an incredible experience on your website, regardless of their device. The term that a lot of people think of is "mobile-friendly" when it comes to responsive design. A few years ago, being "mobile-friendly" was all the hype, but now just having a "mobile-friendly" website isn't enough. Let us build your company's new foundation. We believe your website is a virtual extension of your business. Who better to communicate to your customers through your website than you? We build all of our responsive websites on a custom WordPress platform so you can easily update timely information such as holiday schedules, hours of operation, and promotions. You'll also be able to add pages and your own original content as if you were a seasoned web professional. But don't worry, we're here for support should a task be above your web savviness. 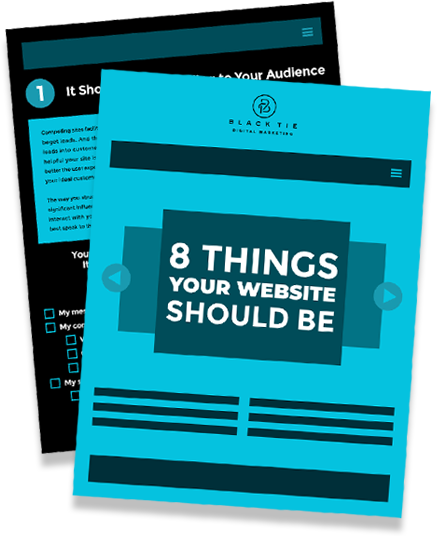 97% of customers check out a website before they set foot in your store or pick up the phone. A clear, well-illustrated website can attract new customers without you having to lift a finger. It's our passion to make a website that helps your business grow. Your website is a 24/7 selling machine that never needs a vacation!